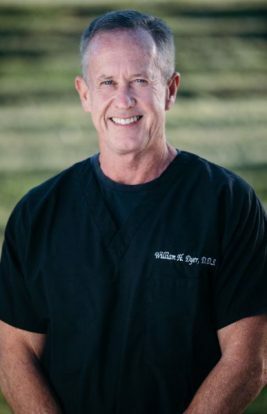 Dr. William H. Dyer, Jr. D.D.S. Dr. Dyer is a lifelong resident of Johnson City. He is a graduate of Science Hill High School and East Tennessee State University. He completed his post-doctoral degree at the University of Tennessee’s College of Dentistry Center for Health Sciences in Memphis, Tennessee. Dr. Dyer has been practicing locally upon graduation in 1984. Opening his private practice in 1988, he has remained at the present location since 1995. Dr. Dyer has one son, Will, who presently attends Science Hill High School. He is an avid dog lover and presently has two girls, KoKo and Scarlet.